Premier Kids is the UK's leading childrenswear exhibition, uniting key retailers and buyers with an exiciting mix of UK and international childrens, labels(aged 0-16). Premier Kids offers all those little accessories with high quality lifestyle products and gifts for today?s active and demanding child. 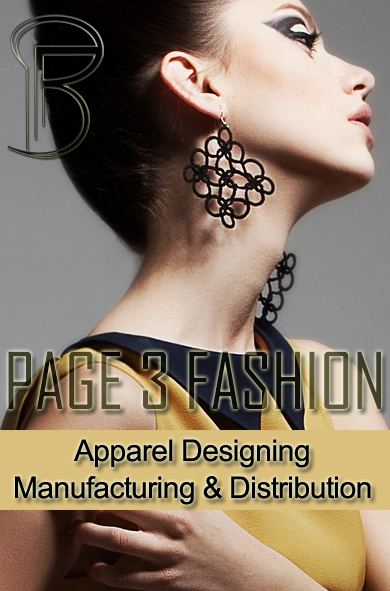 Its offers modern and innovative styling together with designer brands from some of the world's leading fashion houses. 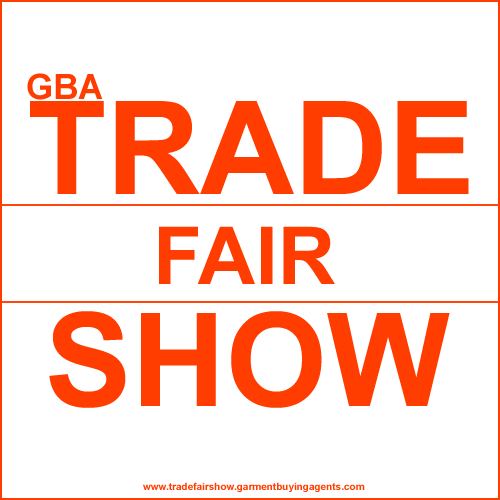 Buyers attending can see over 250 brands. Place orders for Autumn/Winter collections. Discover new labels, fresh talent and launch brands. Visitor profile includes General Public - Interactive FUN, free family activities & entertainment, professional tips and advice from support groups, as well as hands-on displays and demonstrations, competitions, prize drawings, special guest appearances and attractions that will amuse kids of all ages. Profile for exhibit includes Baby, infant & pre-school toys & products, Bicycles, tricycles & scooters, Carnival items, Children's clothing, shoes & bags, Children's entertainment, Children's furniture, Products & cosmetics, School equipment, Sweets, confectionery & soft drinks, Watches, Dolls, dollhouses & accessories, Electronics for children, Gifts, Handicraft kits, Hobby products, toys, Musical instruments, Outdoor games, Playground equipment.